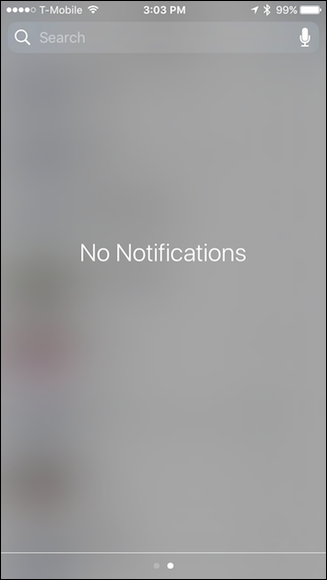 iOS 10 has added the ability to clear all notifications at once. This is a feature that iPhone users have been wanting for a while now, and it has finally arrived. No doubt, seasoned iOS users will recall what it used to take to clear out unwanted or read notifications from the Notification Center. One by one, you would have to go through and delete each individually. Not only was this time consuming and tedious, but after awhile you might be apt to just give up. Not anymore. Now you can say goodbye to all those notifications in one fell swoop, though unfortunately, this power is only available on devices employing 3D Touch for now. We’d love it if this came to non-3D Touch models at some point in the future. Open up your device’s notifications by dragging down from the top of the screen. 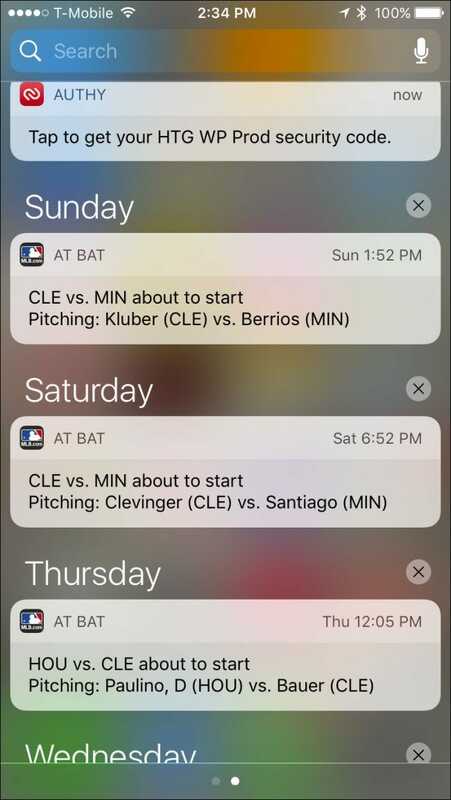 Each notification will still appear with an “X” beside it, as they always have. 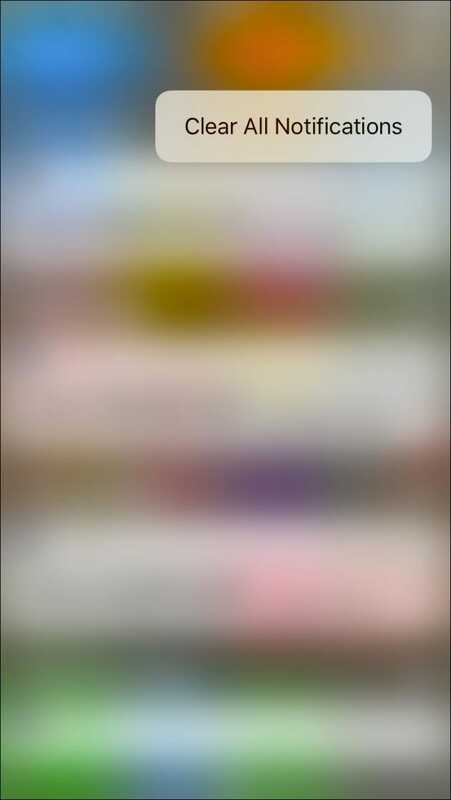 You can tap it to clear that individual notification. From there, simply tap that confirmation and your Notification Center will be cleared. Hopefully, at some point in the near future, Apple will update iOS to give non-3D Touch models a little more love. It’s hard to imagine why it’s so hard to simply incorporate a small Clear All button, but for now, if you own an iOS device with 3D Touch, you can delete all your notifications.